You all kids are invited to attend a great dessert party. 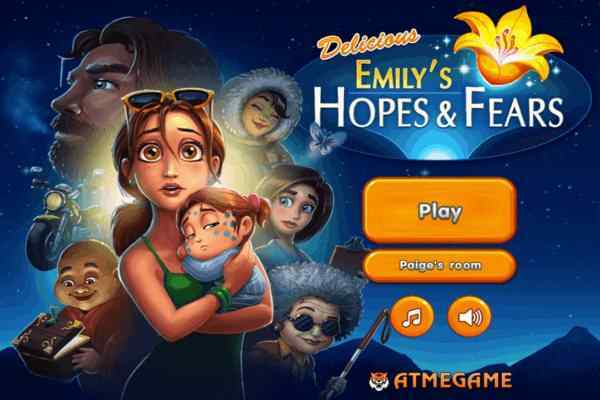 In this exclusive yet highly interesting game ? Desserts Cooking for Party Game, your mission is to prepare the delicious dessert in the shortest possible time. All you need to do is pay attention towards the instructions provided by a cute girl and apply them with an open mind in order to prepare your favorite dessert shortly. 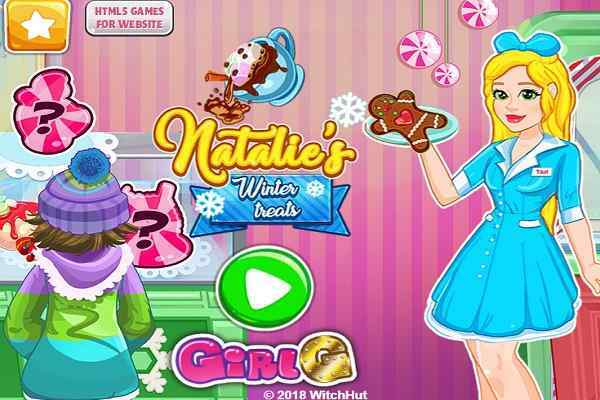 One of the latest cooking games available for the girls to play, Desserts Cooking for Party Game makes sure that you will have unlimited fun while trying your inherent cooking talent. Since a cute girl is always there to assist you so there will be no chance of getting bored. Pay attention towards the instructions and use the ingredients and tools properly to complete the task before the time runs out. 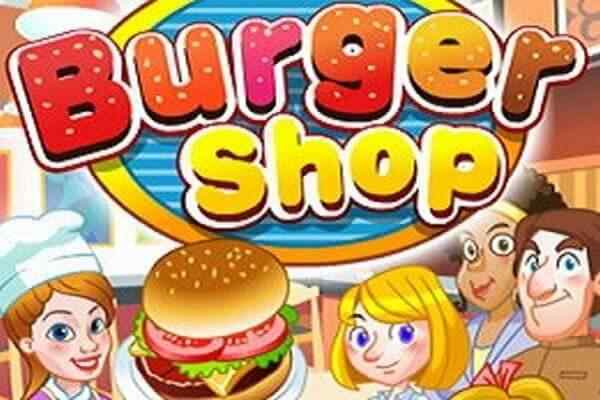 The quicker you complete your job, the higher points you will be able to earn this cool cooking game. Make sure that you will give your best to cook a scrumptious dessert for a party so that it can make your every friend feel happy and special. 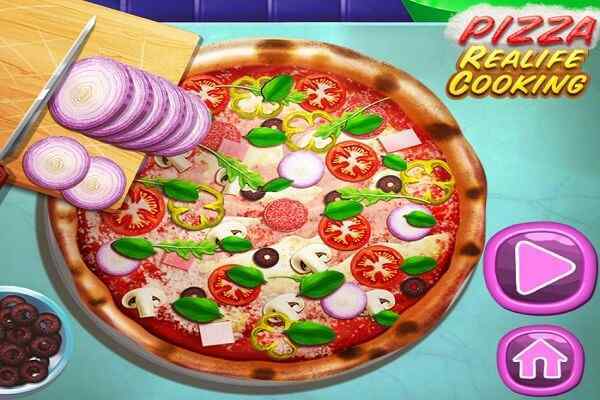 This cool cooking game is suitable for teens, kids and grownups. Even its awesome gameplay, fabulous graphics and easy control can give adults a perfect platform to enjoy the best online gaming experience they have taken ever. Try to make an awesome plate and make sure you will not forget to have fun. 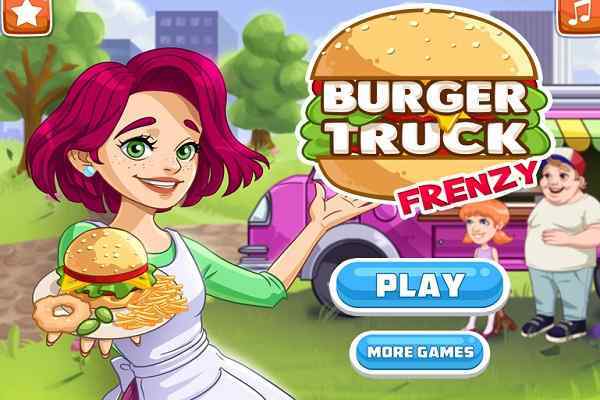 In order to win this free online game, use your cooking skills and time-management skills.